Yesterday, soak test details of an upcoming update for the Verizon Moto X cruised into our inboxes, confirming our suspicions that Motorola may have Kit Kat already ready to go just three weeks after Google announced it. 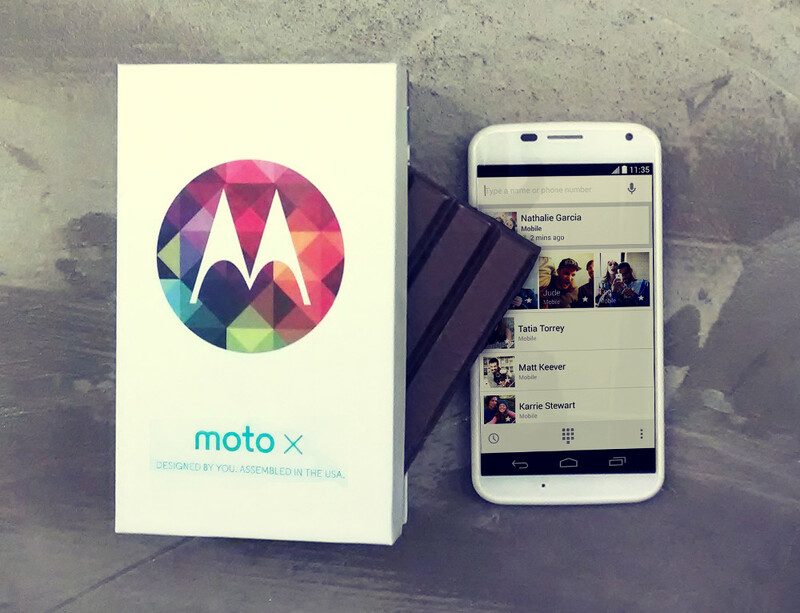 We even penned a piece giving Motorola all sorts of props for getting a massive update like this ready so quickly. This morning, Motorola confirmed that we should start to see this update on Verizon Moto X devices as early as today. As with any major update, the push happens in stages, so not all will see it right away. No matter what, Android 4.4 is here for Big Red’s variant, and I’d be lying if I didn’t admit that I wasn’t surprised, shocked, astonished, and flabbergasted. Color emojis. For when words aren’t enough, the Google Keyboard now includes colorful characters to send in text messages and other communications. You ready? As soon as you see that update hit, let us know!